I commend your wife in All her efforts in protecting your beloved Swiffer! I agree with her on those snakes! You go momma! I will pass on your comments. 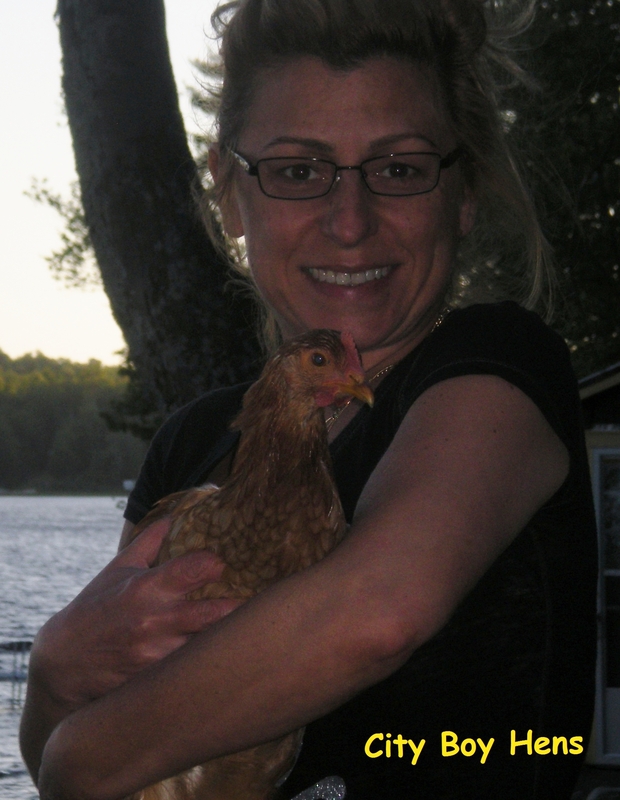 As I am looking for information about keeping chickens I found your blog and enjoyed your wife’s story. Your story was one of the best things I have read today! Glad you enjoyed the post. Best of success with your chickens. You got that right Chicken Mama! Best of success with the lamas and the rest of the farm.